>Sounds lovely. I will have to watch it. >Oh, wow what an interesting kind of story. Loved this. >Oh, I haven't seen this one. I'll have to watch it. seems like something I would like right now. >Adoro "Canções de Amor", sem dúvida foi um dos melhores do último ano – e espero que tenha seu voto em algumas categorias do Blog de Ouro, hehehe 😉 Abraço! >Não vi este filme, infelizmente. Adoro quando temos questões delicadas que se embasam em relacionamentos. Triângulos amorosos são sempre ousados e dão boas histórias.Beijos! >Guys, it's a nice film, I hope you'll enjoy it:-)Vinicius, tem lugar (es) garantido (s) na categoria de melhor cancao hehe Abs!Kau, e o filme vai exatamente por aih.. Bjs! 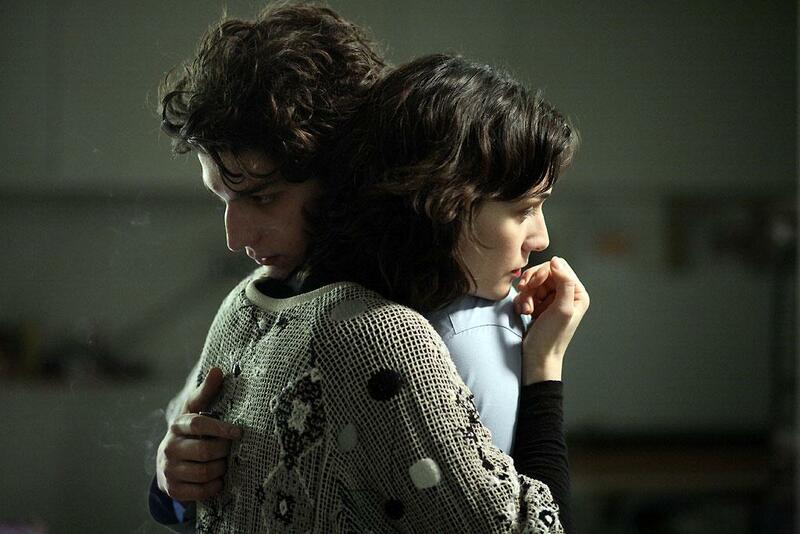 >I watched this last year…mainly because of Louis Garrel, who is too yummy. I didn't really get into it, I don't know why but sometimes films which attempt to dissect love make my mind wander off. Maybe you have to experience it, in order to fully appreciate it? >Meg, maybe.. But it's ok you didn't love it, I'm sure many share a similar opinion. I didn't even LOVE it myself… I liked the film.Zuki, they can be indeed quite lovely and sometimes even poetic when done in a certain way. >I really want to watch this one. The video is great, and the song, suberb. I hope I find it. :)Ciao!